How does a Venus flytrap know when to snap shut? Can it feel an insect's tiny, spindly legs? And how do cherry blossoms know when to bloom? Can they remember the weather? For centuries we have marveled at plant diversity and form—from Charles Darwin's early fascination with stems to Seymour Krelborn's distorted doting in Little Shop of Horrors. 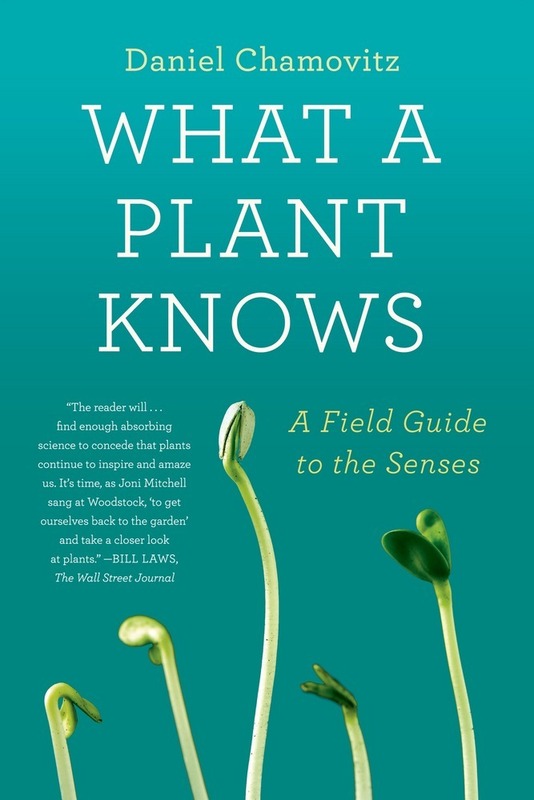 But now, in What a Plant Knows, the renowned biologist Daniel Chamovitz presents an intriguing and scrupulous look at how plants themselves experience the world—from the colors they see to the schedules they keep. Highlighting the latest research in genetics and more, he takes us into the inner lives of plants and draws parallels with the human senses to reveal that we have much more in common with sunflowers and oak trees than we may realize. Chamovitz shows how plants know up from down, how they know when a neighbor has been infested by a group of hungry beetles, and whether they appreciate the Led Zeppelin you've been playing for them or if they're more partial to the melodic riffs of Bach. Covering touch, sound, smell, sight, and even memory, Chamovitz encourages us to consider whether plants might even be aware. 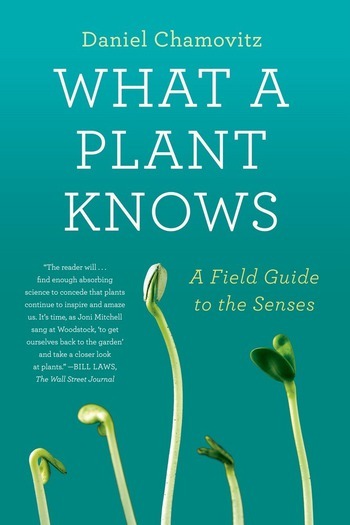 A rare inside look at what life is really like for the grass we walk on, the flowers we sniff, and the trees we climb, What a Plant Knows offers us a greater understanding of botany and science and our place in nature. She turns, always, towards the sun, though her roots hold her fast, and, altered, loves unaltered. Daniel Chamovitz, Ph.D., is the director of the Manna Center for Plant Biosciences at Tel Aviv University. He has served as a visiting scientist at Yale University and at the Fred Hutchinson Cancer Research Center, and has lectured at universities around the world. His research has appeared in leading scientific journals. Chamovitz lives with his wife and three children in Hod HaSharon, Israel.